REMINDER! 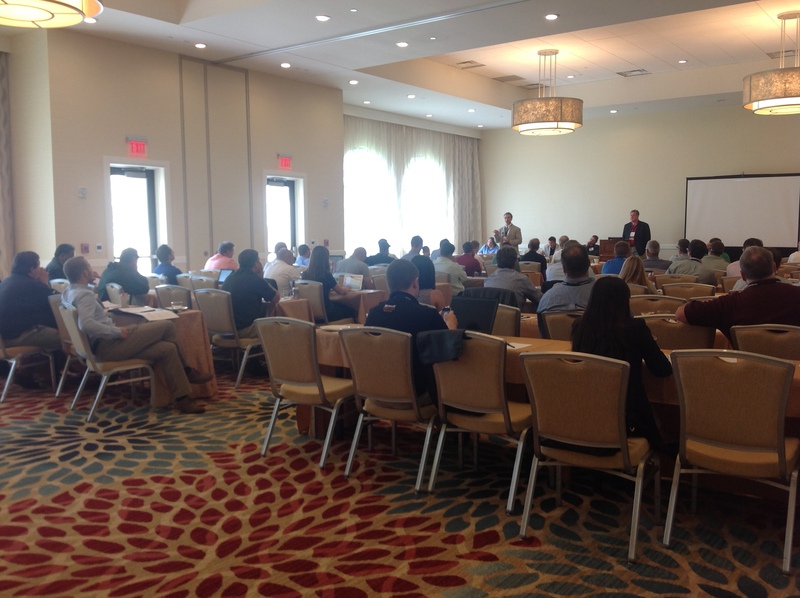 ISRI will be offering two courses today taught be industry experts that will help electronic recyclers grow business. 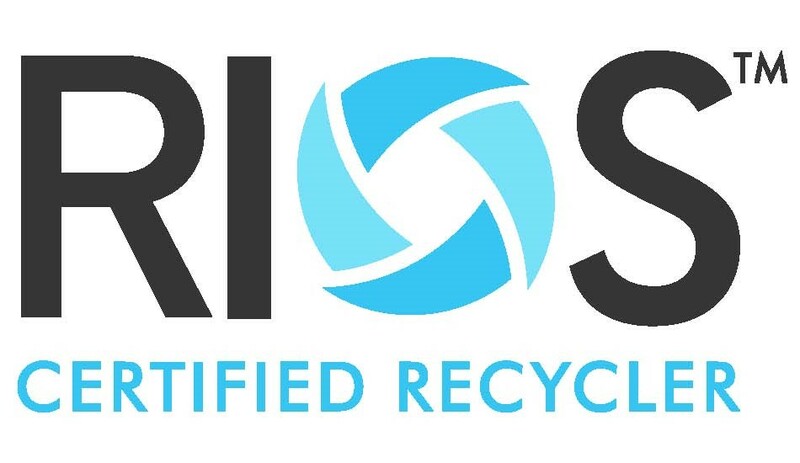 Starting at 8:00 a.m., ISRI Electronics Recycling Educational Program: “What’s New in R2 & RIOS,” will focus on the value of the R2 and RIOS certifications. This panel, which is comprised of recyclers that have gone through the certification processes, will give an inside look at the benefits of completing the R2:RIOS certification process. In addition, the panel will discuss the revisions to the standards, and how that will affect recyclers, as well as the importance of managing downstream. Starting at 1:00 p.m., the course, ISRI Electronics Recycling Educational Program: How to Maximize Value in Reuse, is designed to help electronics recyclers exploit the reuse potential of used electronics equipment. Experts in reuse, refurbishment and resale will address a variety of opportunities to maximize value – including returns, repair, wireless devices, non-traditional equipment and components. Attendees will have the chance to learn from industry leaders who have built a profitable business in each of the key areas available to optimize the reuse market. Both courses will be in the Celebration Room. Please stop by booth #707 if you have any questions.